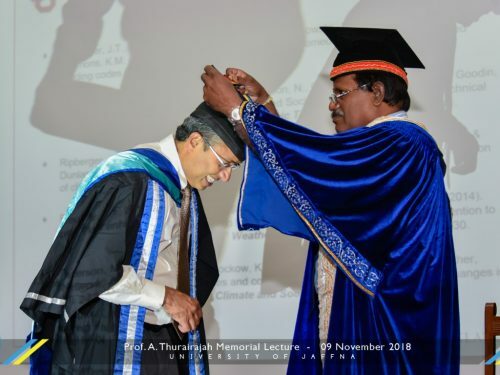 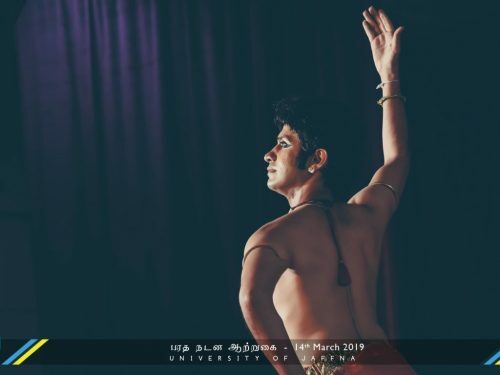 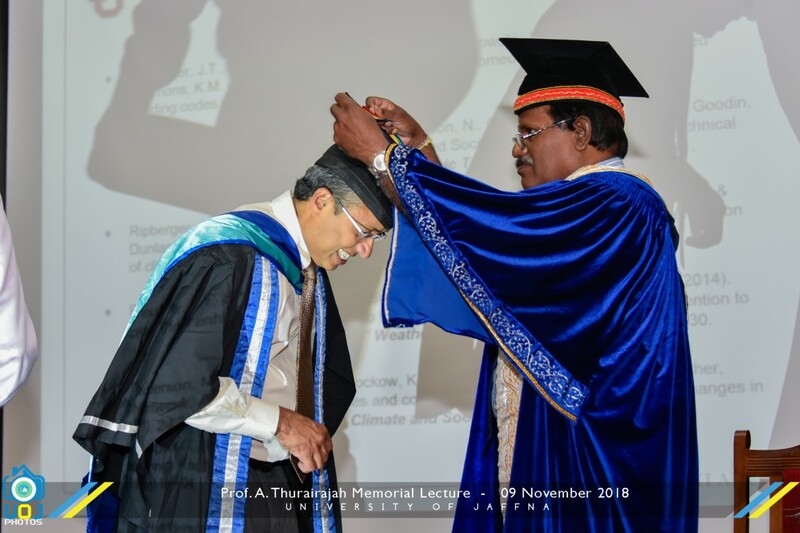 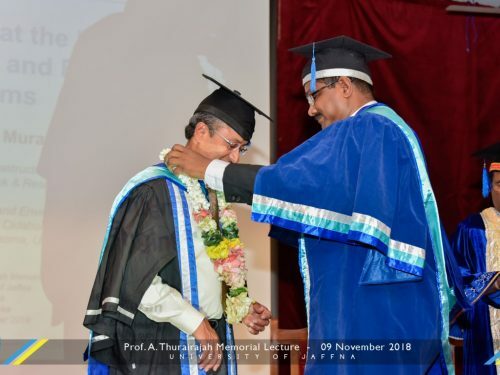 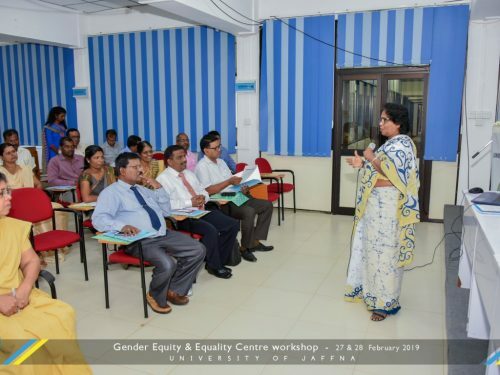 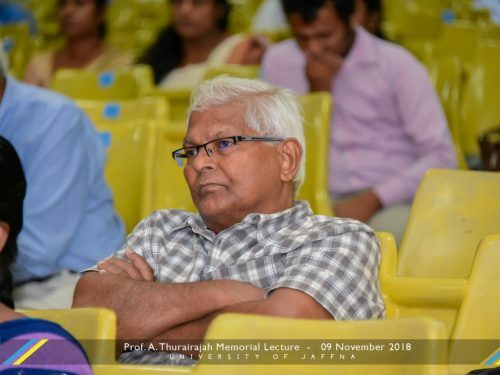 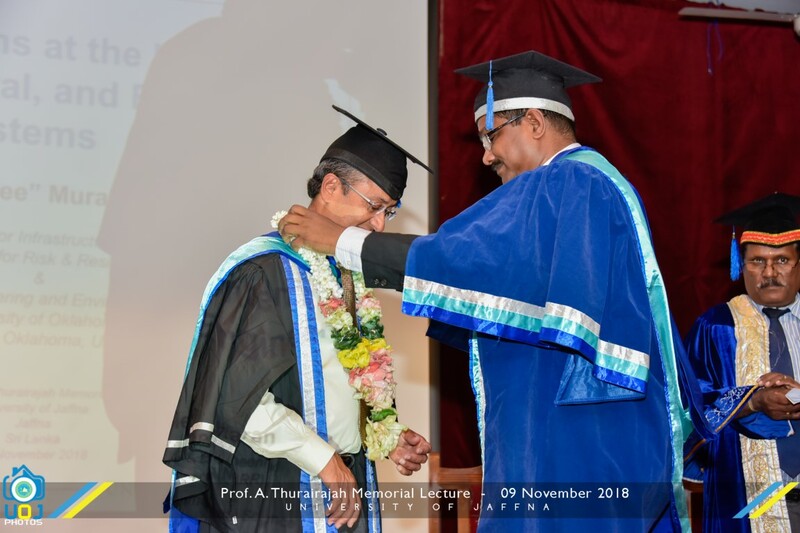 University of Jaffna organized the “Prof. 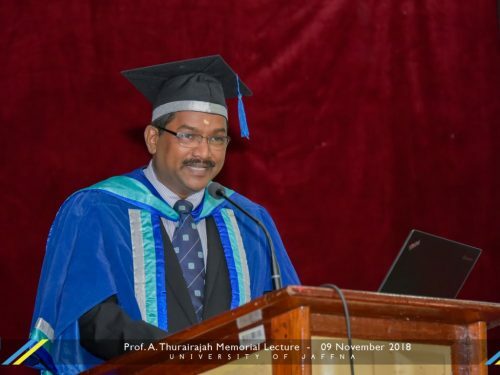 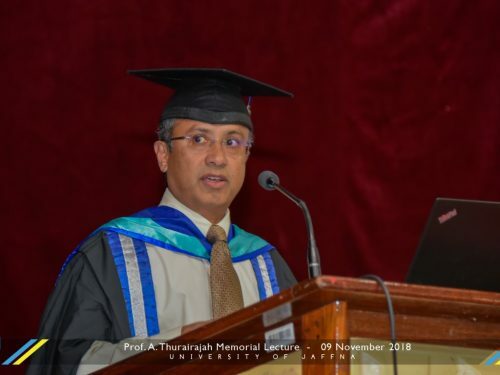 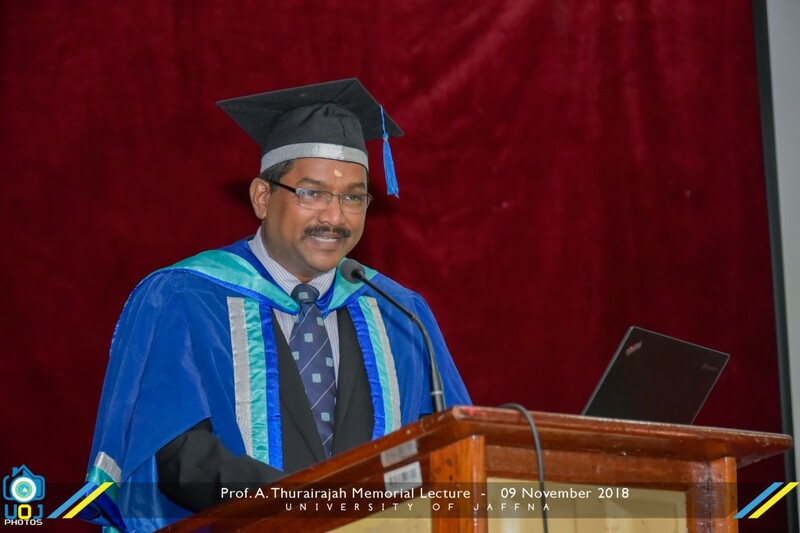 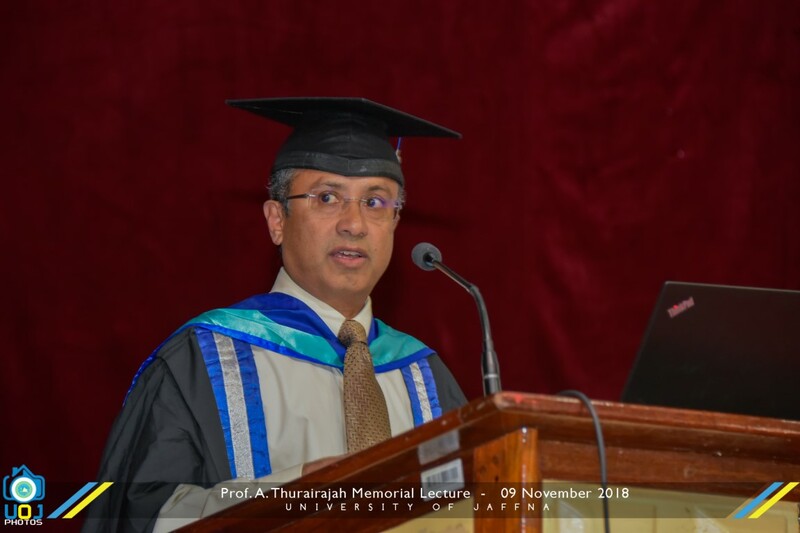 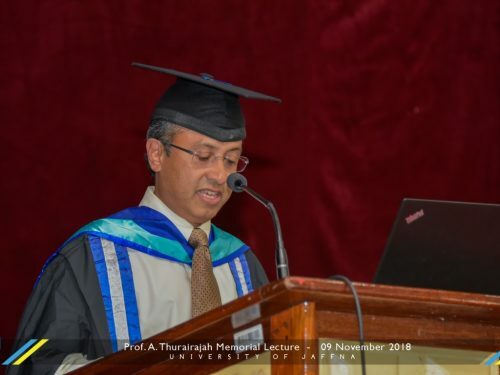 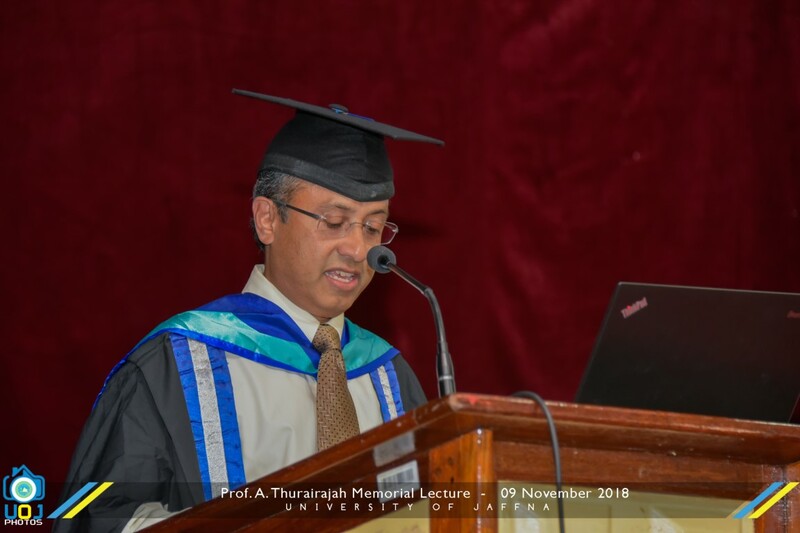 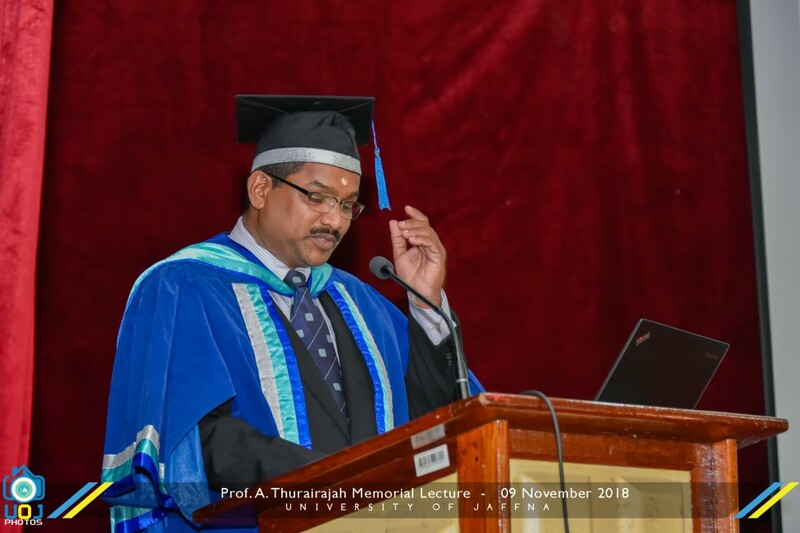 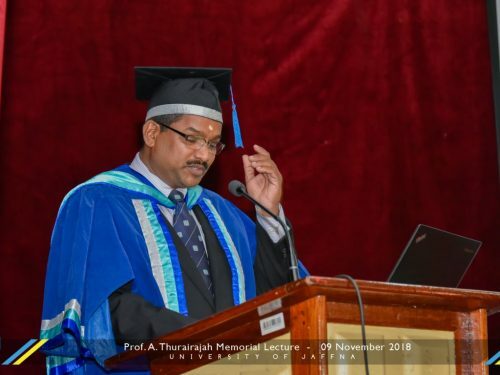 A. Thurirajah” Memorial Lecture, on the 9th November, 2018 at the Kailasapthy Auditorium, University of Jaffna from 3.00 pm – 4.30 pm. 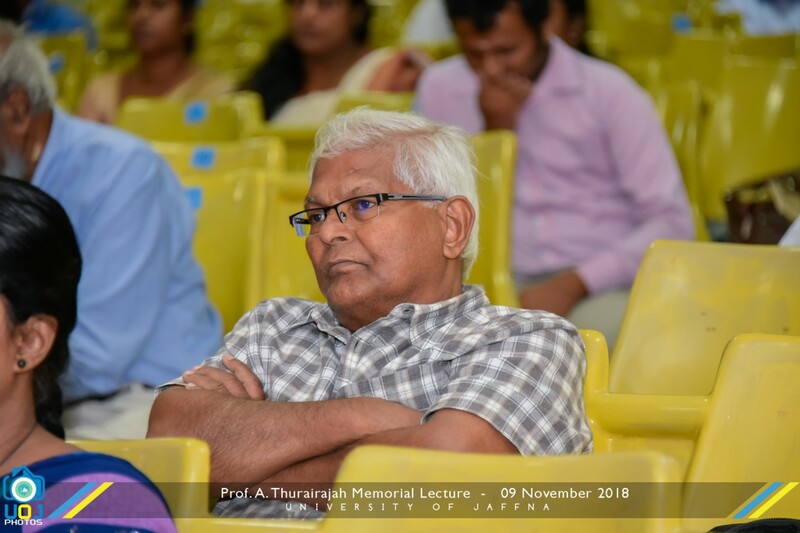 The lecture was delivered in English by Prof. Kanthasamy K. Muraleetharan, Professor, University of Oklahoma, USA on the topic; “Solving Problems at the Interfaces of Human, Natural, and Engineered Systems”.